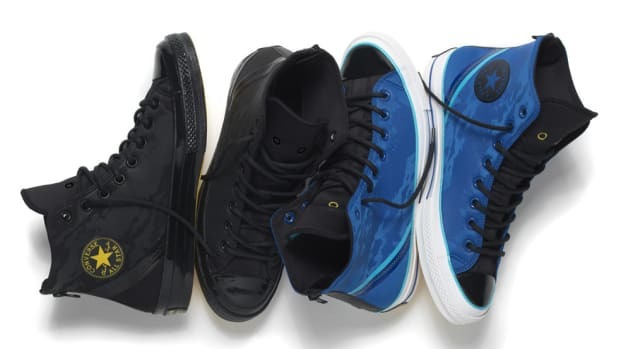 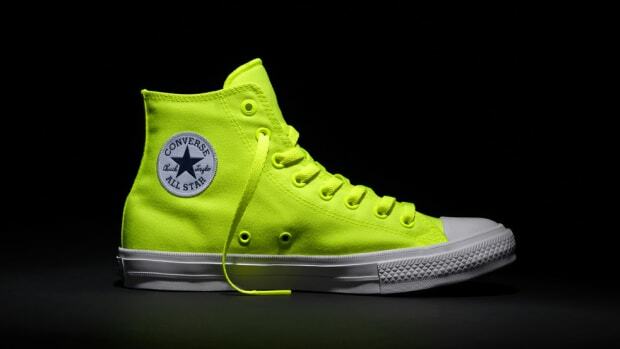 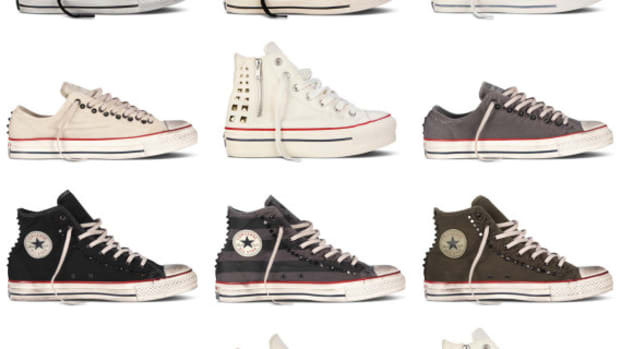 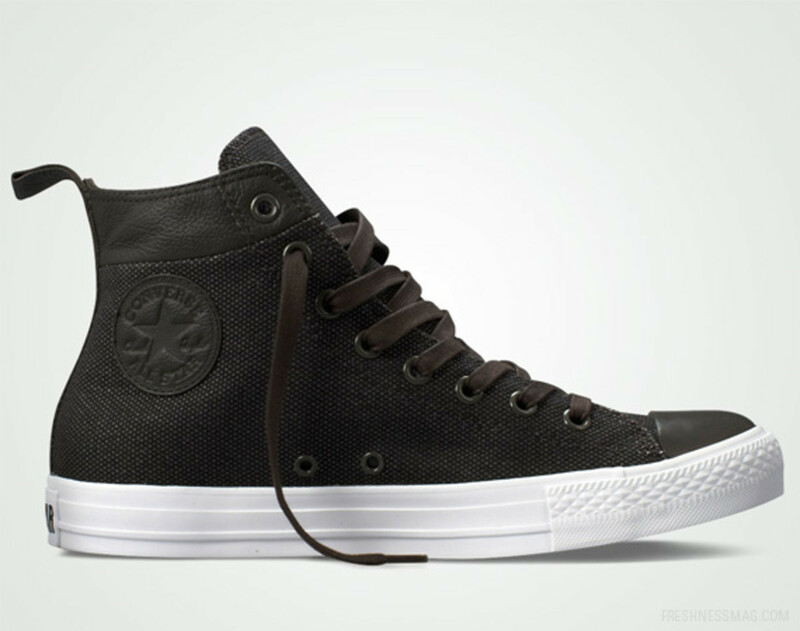 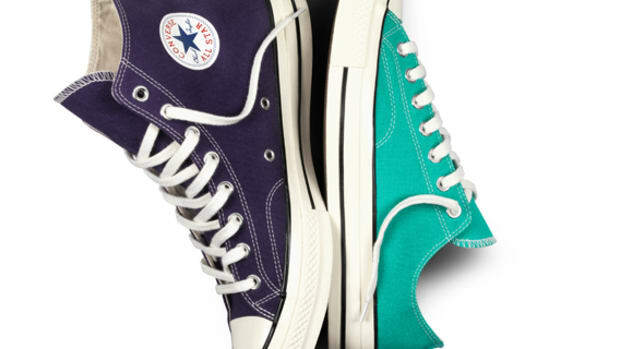 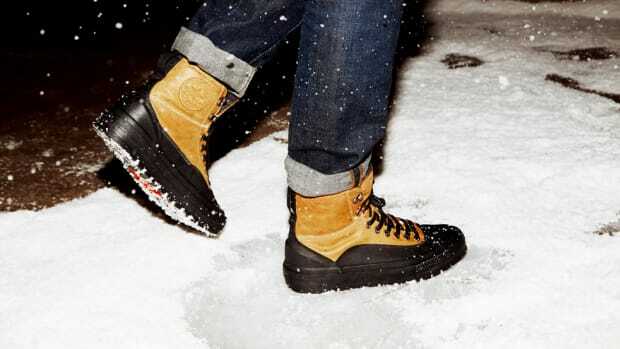 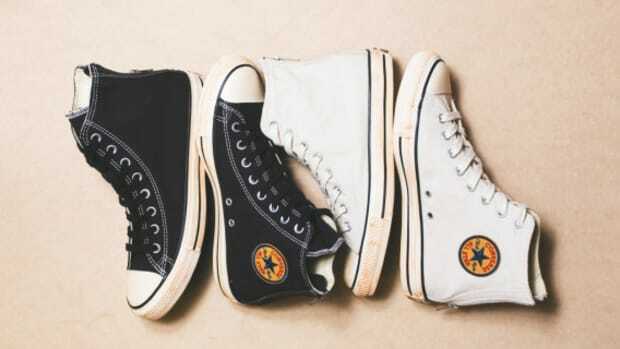 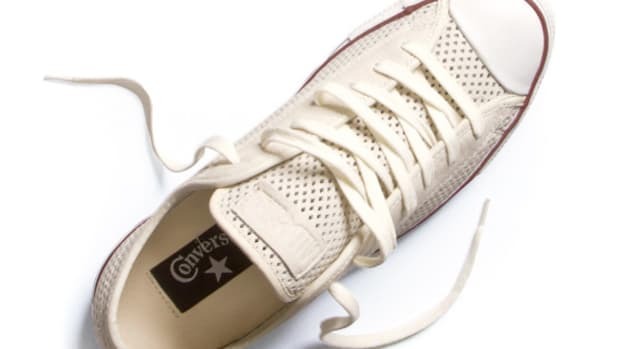 In the All Star Collar Break, CONVERSE has practiced the kind of alchemy that transforms its iconic Chuck Taylor All Star model into something that more closely resembles a boot, but pulled back just far enough from the tipping point that the high-top shoe still very much remains a sneaker. 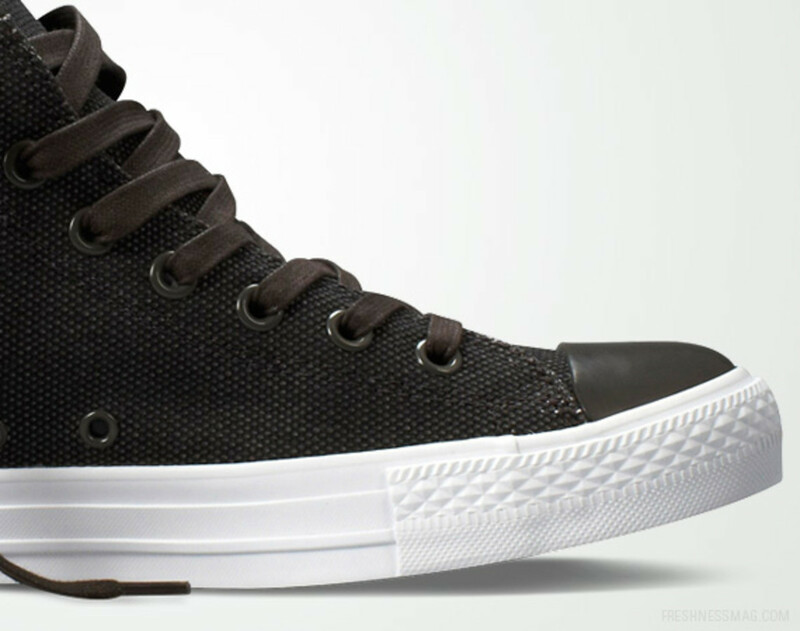 Unique upgrades come in the form of a heavyweight coated canvas upper topped off with a leather collar and pull tab, while a tonal leather ankle patch and rubber toe cap complete an unfussy, clean aesthetic. 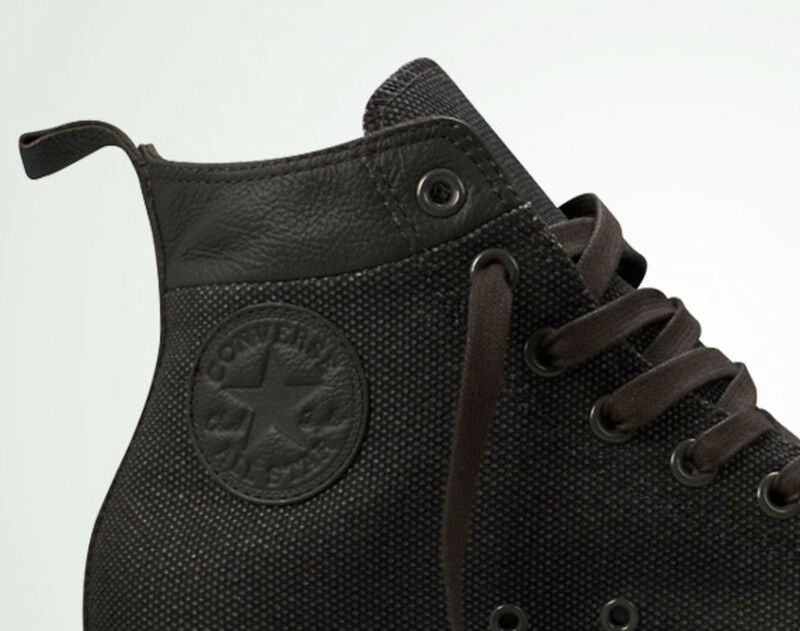 Waxed laces and painted eyelets add a premium touch. 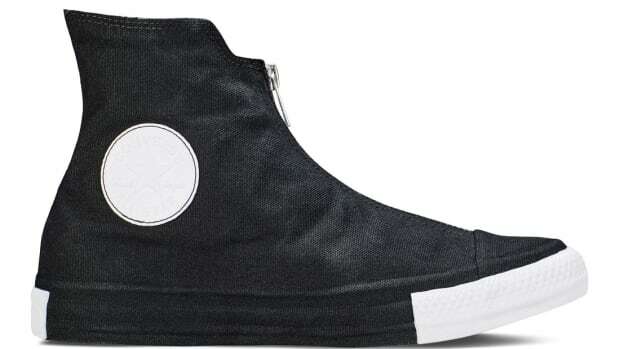 The All Star Collar Break in black is available now through the CONVERSE webstore.